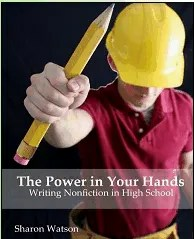 As part of our Schoolhouse Review Crew – we were able to review The Power in Your Hands: Writing Non-Fiction in High School from Writing with Sharon Watson. If the name sounds familiar, she is also the author who wrote Apologia Educational Ministries’ popular middle school writing curriculum Jump In. The Power in Your Hands would be the next logical step after Jump In. That said, no matter what your student has used through the elementary years, The Power in Your Hands starts out with helps for beginning, intermediate and accomplished writers. Five parts are broken into 22 chapters with the Reference section being a toolbox. The student will cover five different persuasive type essays, a comparison and contrast essay, a biography, a literary analysis, a research paper with documentation, descriptive essays, and narrative essays. The workbook is written to the student. There should be very little need for daily teacher involvement. Nathan completed several lessons while at the ball fields while his brother was at baseball practice. He enjoyed the start of the book, looking through the checklist of “Your Writing Self”. I can see that he likes to write about things that are interesting to him, with music, after he has taken a while to come up with an idea. One of the areas to check was “You gotta be kidding. Checking this box is enough writing for me for one day.” That alone set the relationship between Sharon Watson and my 9th grade son Nathan. Each lesson has a reading portion. Since Nathan has had several writing classes, I’d place him more towards the intermediate category. Many of the beginning lessons, the introduction to some of the essay concepts, were review for him. However, it was good, the breakdown of skills of how to plan an essay. Several different approaches were considered, examples given, and then a very brief practice. You can know when it is the student’s turn, as the different font on the side of the margin says Practice 2.6 Do they make the Grade? or Practice 3.1 and so on. Several of my Review Friends spiral bound the workbook. I think it would be better if the student wrote in the book. Next time I am in ‘the big city’ we will do the same. Nathan has been writing in a notebook, but I think it would be handy, like at the ball field, to write in the textbook. Speaking of beginners, and those who have had several lessons. This year in ball, we were short on coaches. One of the high school baseball coaches came down to teach the 5th and 6th grade boys. He doesn’t know them. Or their strengths. He has no idea who has been here since tball or who, like my son, is only in their second year. He doesn’t know which positions each child knows how to play, or if they know how to run the bases or work the infield positions. So he starts out assuming they are familiar with the basics, then runs drills to increase their skill levels – for the entire field, every position, every situation. That is what Sharon Watson does with this curriculum, The Power in Your Hands. We do not know what types of writing our kids will need in college or their future internships or jobs. But if a student were to spend a year with this course, they would be playing as well as our baseball team. I mean, they will be writing well for any situation. We also received the Teacher’s Guide for this curriculum. This is usually where I say – the teacher’s guide is just like the student text, with the answers written in, and give a low opinion of whether it is worth it. NOT THIS TIME. The Teacher’s Guide is only $14.98 and has several pages of introduction and how to for the teacher. Yes, the curriculum is student guided, but seriously, those boys need help! One of the best parts of the book is the Power Surges. We did several power surges over the last few weeks. Sharon wrote out a writing topic for each day of the year. The idea is to read the topic, and then write for 14 minutes. The first time Nathan did this, he wrote for about 5 minutes. I asked him to fill in more detail, more descriptive words, and think about any parts that he might be assuming people would understand. After that, he went for a few seconds after the 14 minute timer and had written a couple of notebook pages full. We will be continuing with these power surges throughout the summer during our seatwork days. 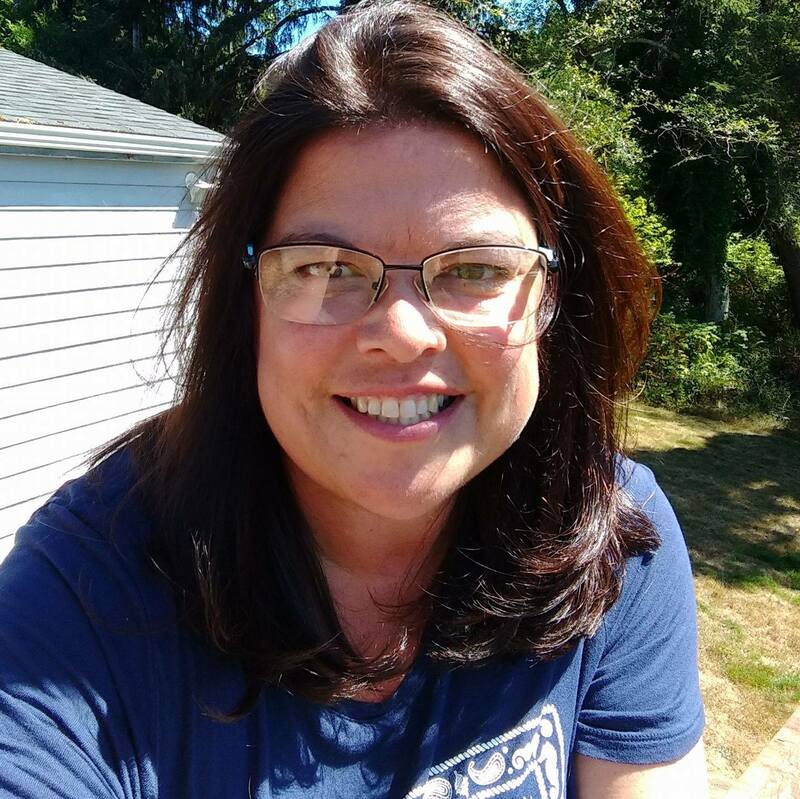 I don’t know if the topics change, but there are Power Surge ideas for Middle School and High School on the Writing with Sharon Watson webpage. For us, this close to spring, we will not be working on the workbook through the summer. The web site says that this is intended for grades 9-12. The Power in Your Hands is actually on our list for the 11th grade for Nathan with his current curriculum company. Depending on what we need/use for 10th grade, we might start the workbook up in September where he left off, and use Sharon’s idea of going through the curriculum in 3 years. One of our goals for Nathan – and Jonathan – is that they will be equipped for college writing or research writing and be able to communicate well through the written word. I’d like them to have a concise way of knowing that what they have written is ‘good enough’ and be confident in their skill levels. The way this curriculum is broken down definitely fits that bill – without a lot of other grammar/poetry/rabbit trail work to go along side. Yes, they do work on correcting their own work with extensive lists, but the text assumes that they are already knowledgeable about those areas of English. I am happy – so very happy – to have this book – and not need to look for the perfect writing curriculum for Nate in the next year or two. There is a lot of mechanics with this curriculum. We have been able to use it with our Charlotte Mason feel – and it has already helped open up the narrations for our other studies. If you lean more towards pure narration and are not concerned with mechanics – this may not be the right choice for you. This is a very intense curriculum if you look at it as a whole, yet broken down lesson by lesson – it is very simple to digest. FYI – The Student Workbook retails for $39.98 and the Teacher’s Guide retails for $14.98. Our crew also reviewed the Fiction writing workbook by Sharon Watson, and many others reviewed this book – click on the link below to see how others used these great tools. 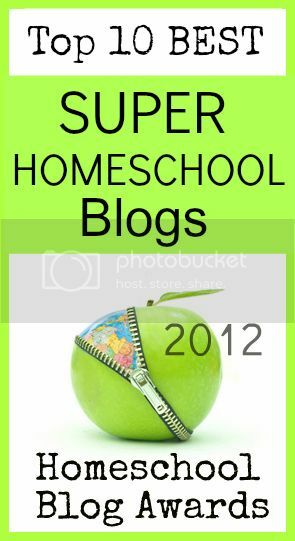 This entry was posted in Language, Reviews, Schoolhouse Crew, Writing and tagged Boys, essays, High School, HomeSchool, hsreviews, mechanics, Writing. Bookmark the permalink. I’m definitely going to have to look in to this (and the fiction) for Daniel. Sounds great! I might even check out Jump In for him, for next school year.